There are currently 7 blog entries matching this tag. Friday, March 22nd, 2019 at 2:01pm. Summer weather is fast approaching and the perfect way to spend a warm day in South Florida is to be out on the water. 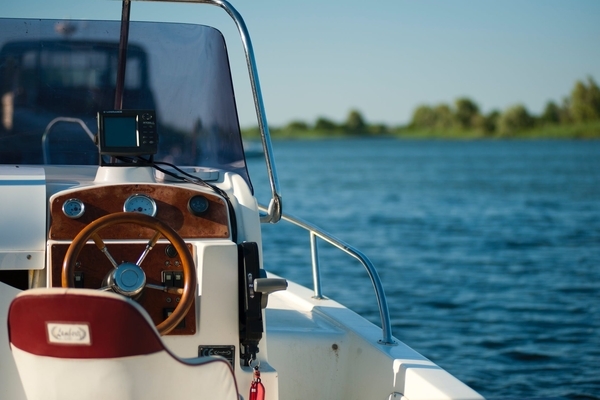 Owning a boat can be expensive and a lot of maintenance depending on the size and age of the boat. Luckily for us, there are plenty of Boat Clubs and Marinas that you can join and get to experience the feeling of owning a boat without all the maintenance and hassle. Tuesday, February 26th, 2019 at 10:03am. Throughout the cities, towns, and villages are some of the best mini golf courses for you and your family to enjoy and test out your putting game. Palm Beach County is home to some of the best premier golfing with more than 160 golf courses in the area. The county is boasting with golf history and has even earned the title of Florida’s Golf Capital. 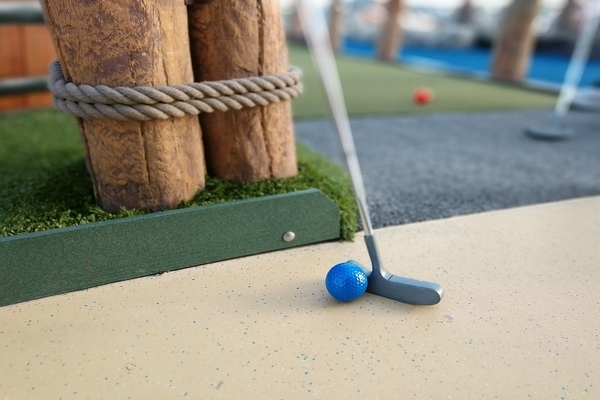 Here are some of the best Miniature Golf courses in our area. Thursday, February 21st, 2019 at 2:10pm. 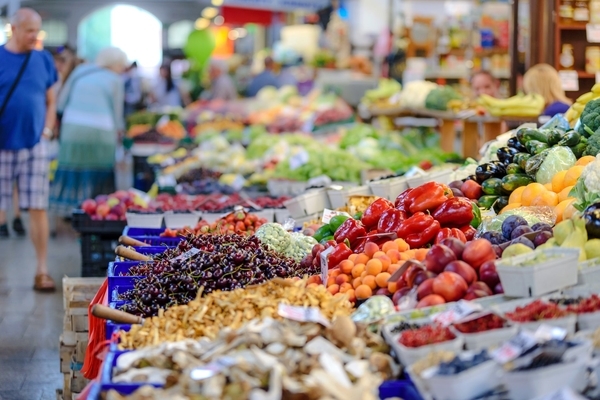 Every weekend in Palm Beach County from now until late spring, there are several Green Markets in our area to purchase local crafts, baked goods, homemade items, fresh flowers, and fresh produce. The markets are brought together by the local towns to support our local growers and farmers. The Green Markets occur rain or shine. Here are some of the Green Markets going on in our area this weekend. Jupiter Waterfront Market at Harbourside Place: The waterfront market is this Sunday from 10 am until 3 pm. The market runs along the Intracoastal and Dockside Circle and features everything from baked goods, produce and fresh flowers. The market is free to attend and occurs once a week. Thursday, January 10th, 2019 at 3:04pm. This weekend prepare yourself for the biggest boat show on Florida’s Treasure Coast. The 45th Annual 2019 Stuart Boat Show, presented by Infiniti returns starting tomorrow Friday, January 11th through Sunday, January 13th. Come tour hundreds of boats and yachts ranging from fishing boats, pontoons, center consoles, cruisers, mega yachts and much more. All the boats present at the show are all available to tour unless otherwise specified. 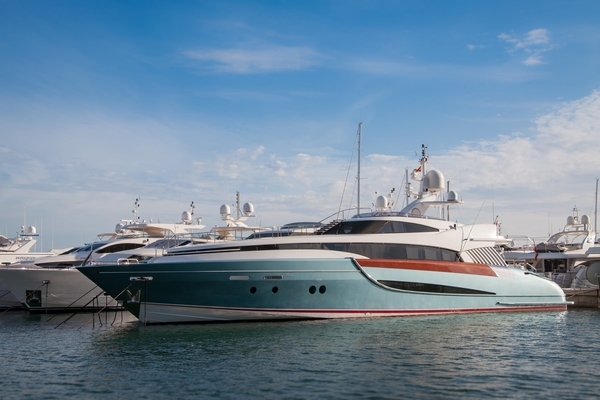 The yachts and boats range in size, brand, and length. 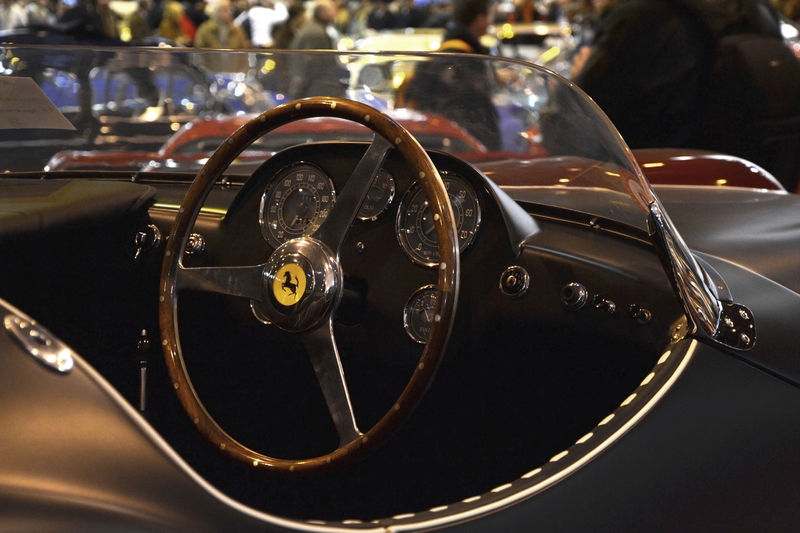 2 Events for Classic Car Lovers In Our Area! Friday, September 22nd, 2017 at 2:59pm. For local car enthusiasts in the Jupiter and Stuart area are two great car based events happening every month! 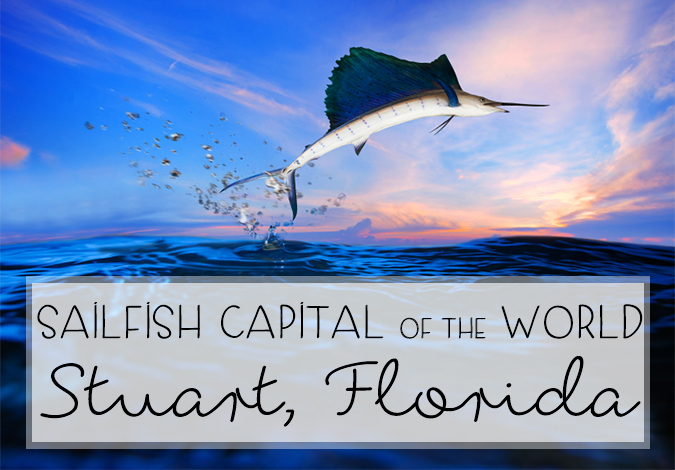 Do You Know Where the Sailfish Capital of the WORLD Is? Stuart, Florida! Monday, June 5th, 2017 at 12:51pm. Yes, that’s correct. The sailfish capital of the world, no, not the state, not the nation, the WORLD, is right here in our local community. A beautiful, seaside town in Martin County just north of Palm Beach County, Stuart is the fishing destination for millions around the world. Thursday, August 20th, 2015 at 1:54pm. Imagine floating 800 feet above the crystal clear waters of the Atlantic Ocean in the fun and exhilarating adventure of parasailing. 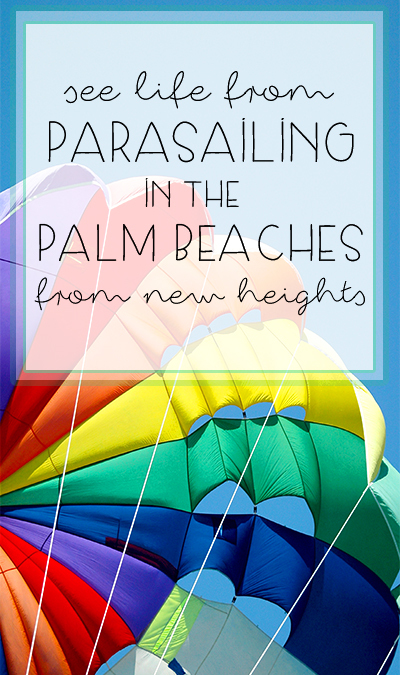 Parasailing is a recreational sporting activity unlike anything you’ve ever tried and it’s a staple for locals and tourists alike to try when in Florida. Give yourself the chance to see the Floridian beaches and ocean from new heights.